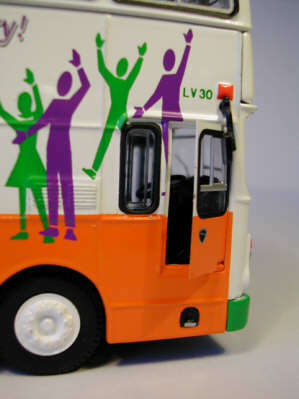 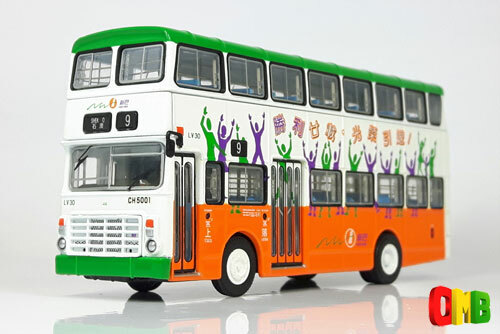 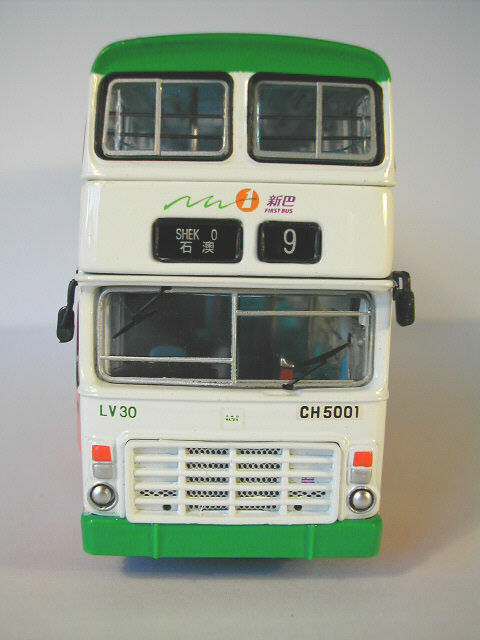 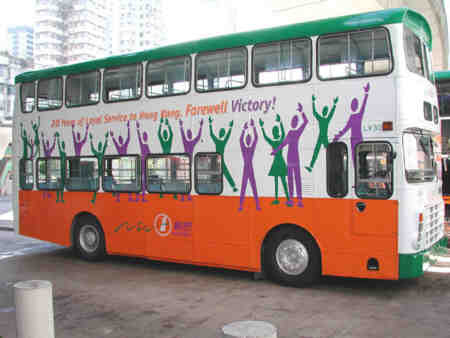 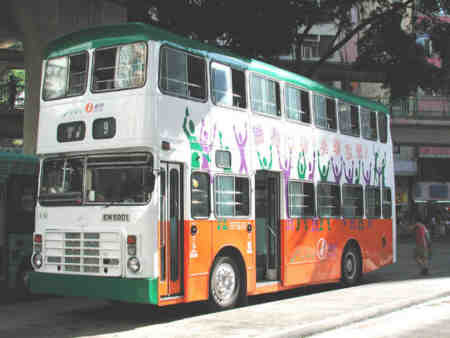 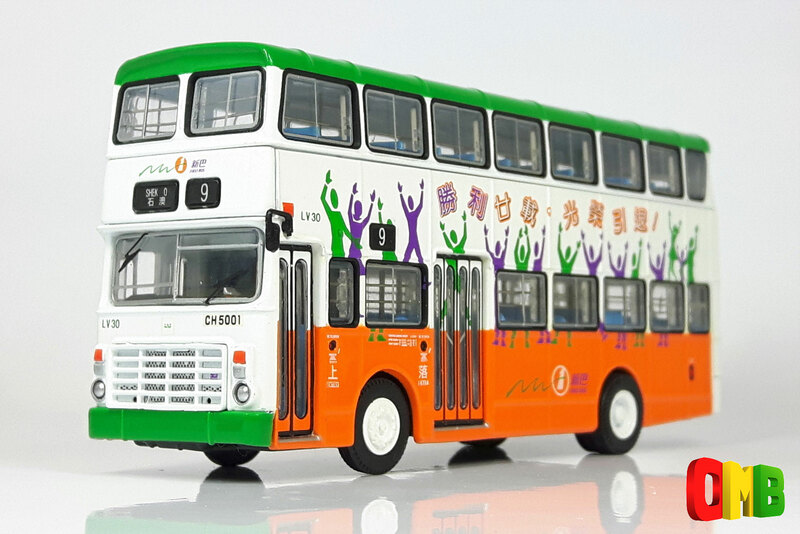 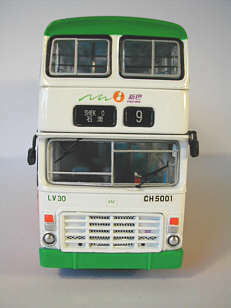 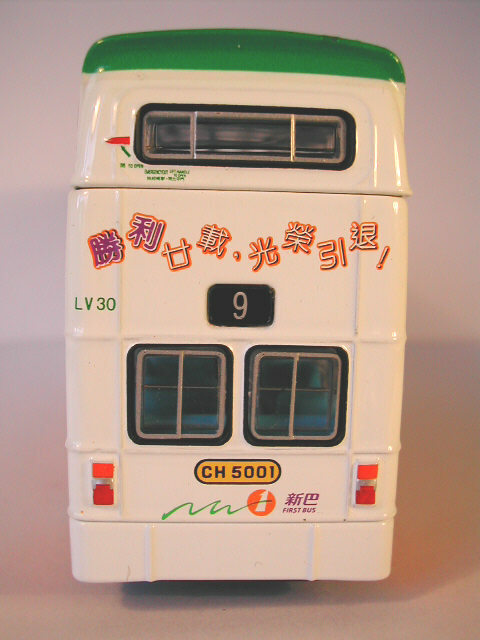 The model - the third model in the Heritage Collection Series from New World First Bus is this specially decorated Victory (LV30) marking the end of twenty years loyal service for the Victory. 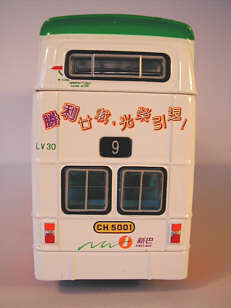 New World First Bus has allocated this model their product code 20004. 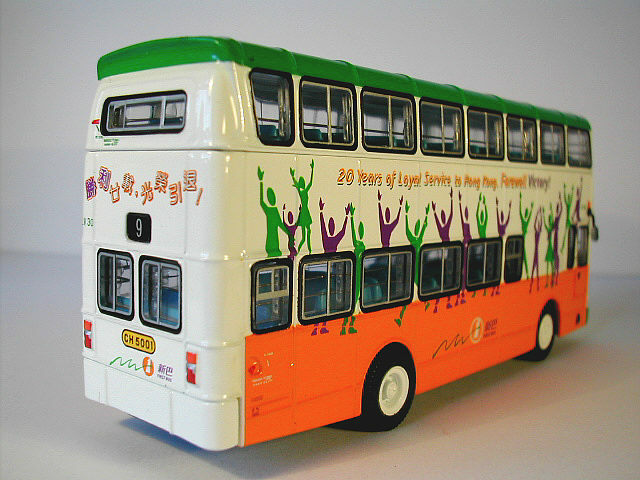 It was announced in March 2001 that a small quantity of these models were to be made available in the UK. This small quantity appears to be quite a few, as this model can be found at many swapmeets for under UK£20.00!